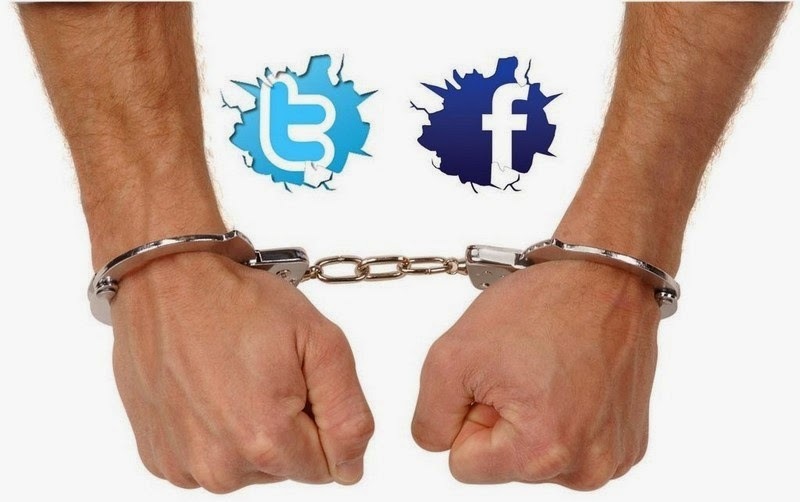 Social media has impacted almost every industry over the past decade and the criminal justice field is no exception. In recent years, we’ve seen a rather swift adoption of social media networks by law enforcement, changing the face of how our police and investigators pursue criminals and interact with their communities. According to some sources, in up to 80% of cases, social media is referenced to build a case or conduct an investigation. That is absolutely staggering when you consider that mere years ago, that number was at zero. Let’s explore how social media is impacting law enforcement, criminal investigation, community interaction, and criminal justice as a discipline. When it comes to investigating crime, social media has become a critical component. Authorities are posting crime scene photos and surveillance footage on police department Facebook pages, Twitter streams, and YouTube channels, getting the word out about recent crimes and open cases. Not only are police departments publishing content to help apprehend criminals, but they are also acquiring subpoenas that allow them to go through private messages for investigative purposes. In some cases, by gaining access to suspects’ social media accounts, investigators are better able to build and make a case. It’s not uncommon for such private messages to include damning correspondence that directly links the suspect to the crime, like this reopened case from a Virginia court in 2012. Social media as a part of community building and outreach strategy can also be extremely effective for law enforcement agencies. The Philadelphia Police Force maintains one of the largest active communities on Facebook, and posts everything from surveillance footage to officer spotlights to even important emergency advisories, such as inclement weather and utility outages. By providing the community with valuable content about their city, town, or jurisdiction, law enforcement is able to build on consistent engagement with those they protect and serve. Through consistency and strategic messaging, they are essentially able to transform their communities into extensions of their criminal justice systems; their virtual eyes and ears across Facebook, Twitter, YouTube, and other social media networks.